100 years ago to the day, the Australian and New Zealand Army Corps launched a dawn invasion on the Gallipoli Peninsula in Turkey. This event, which was a human catastrophe and strategic disaster, has embedded itself in the Australian psyche. This has permeated through all forms of our culture from art and music, from poetry to sport, and of course architecture. 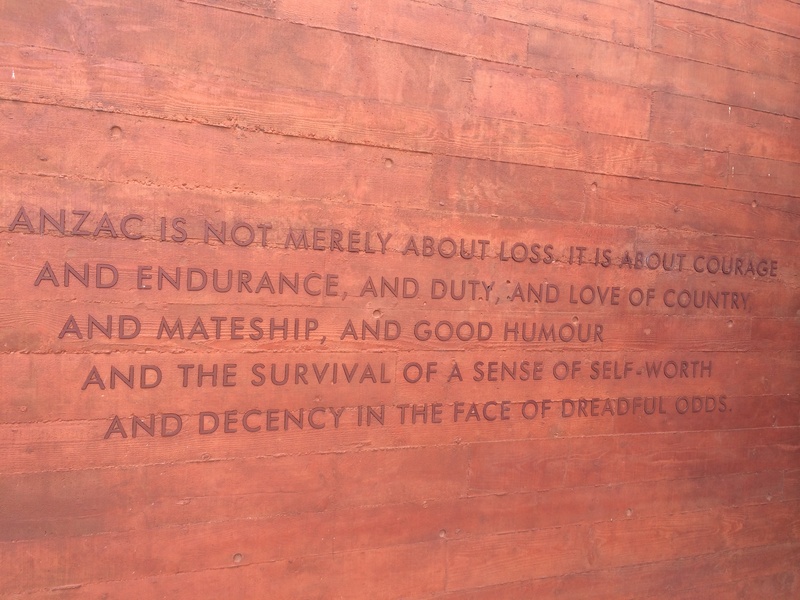 This post is a photographic essay on Melbourne’s commemoration of the ANZAC Gallipoli landings 100 years on. 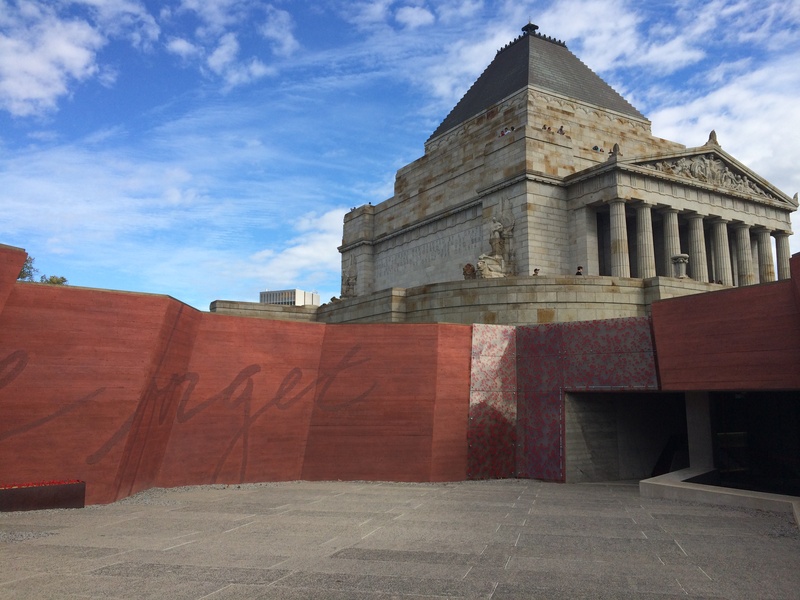 This entry was posted in all posts, Heritage, News, Uncategorized and tagged ANZAC Centenary, ARM Architecture, Phillip Hudson and James Wardrop, The Shrine, The Shrine of Remembrance. Bookmark the permalink.